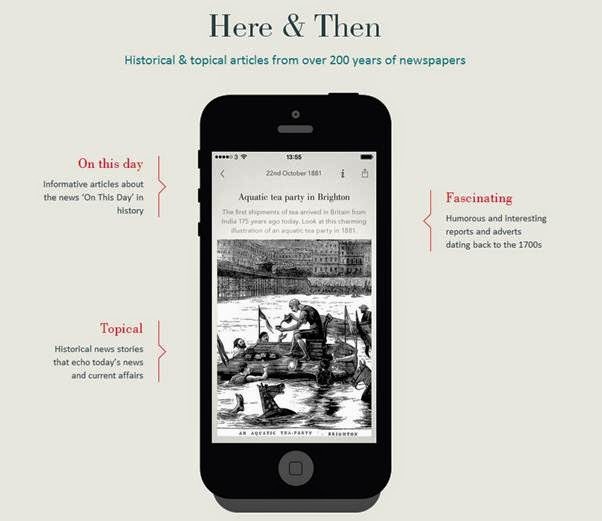 You can now view fascinating historic articles, images and adverts from The British Newspaper Archive through your iPhone for free. my mum was Florence lavinia younglove who married a Canadian soldier - Leslie George Greenway in 1945 & came with me to Winnipeg. Manitoba ,Canada until we moved to England in 1959. 3 of us daughters married & stayed in England but mum and youngest sister returned to Canada. Who remembers that famous day and year"
John Sweetman from Wexford Ireland. Created a settlement in Murry county, Minnosota. And brought Irish immigrants to settle there. The family was also very prominent in county Wexford Ireland. Park, County, Colorado, USA is one of my researching stomping grounds and where I am most active among local archives, and fellow researchers. If you need help there, I might be able to point you in the right direction. I am researching the Cuffe clan from Clohamon, Ferns, Wexford, Ireland. If you have this family surname please contact me I would like to share with family.